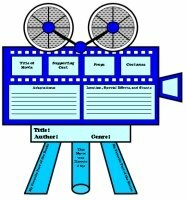 Rocket Book Report Project: templates, worksheets, grading rubric, and more. 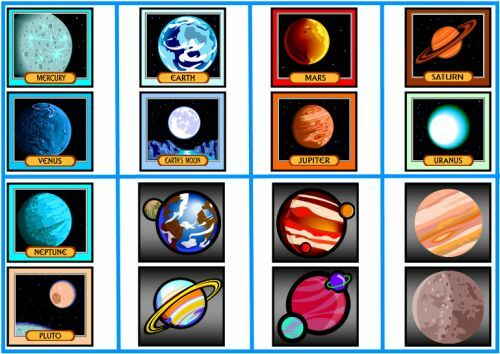 Your students will blast off with reading using this report project! 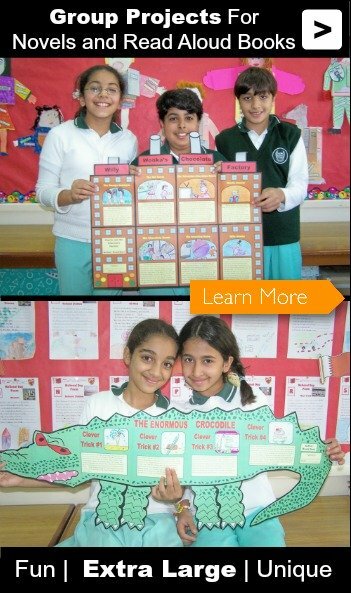 They will take off with enthusiasm to complete these writing tasks that use rocket related vocabulary and terminology. 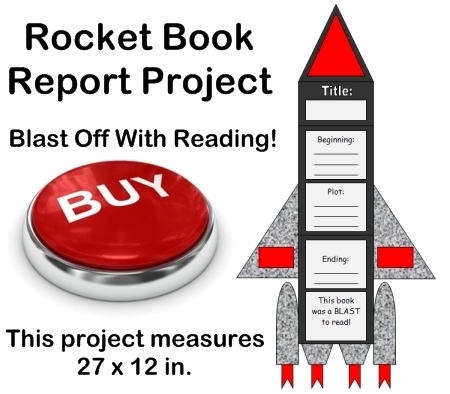 Rocket Book Report Project: Your students will blast off with reading with this rocket shaped book report project! 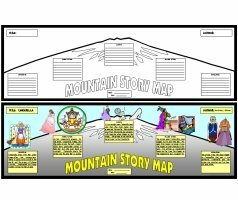 This set of teaching resources will provide you with everything that you need for your students to write about the key story elements of their books. 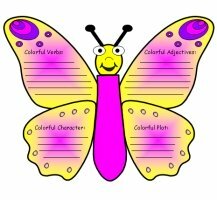 Traditionally, requiring students to write about the story elements of a book is a task that most students find quite boring. 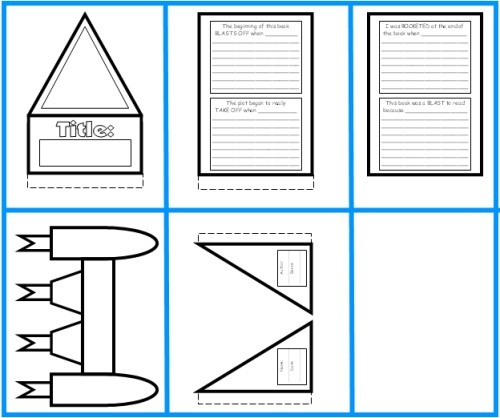 By using these uniquely shaped rocket graphic organizers, your students will take off with enthusiasm to complete these writing tasks that use rocket related vocabulary. 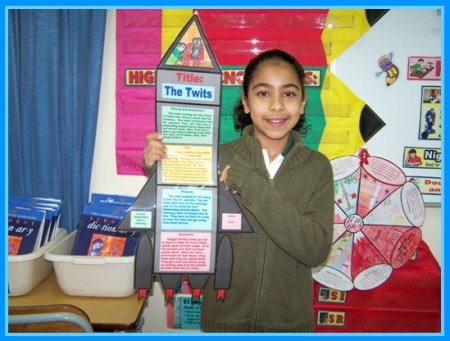 This uniquely shaped book report project contains five worksheet templates that assemble into a rocket. The finished rocket project measures 12 inches in width and 27 inches in height. 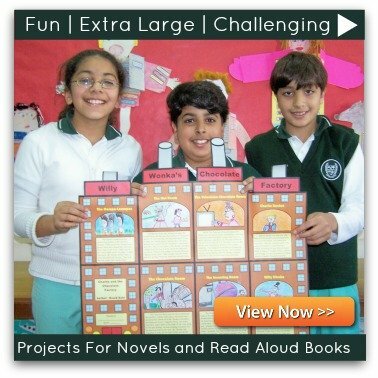 These finished book report projects make a brilliant bulletin board display of your students' work. 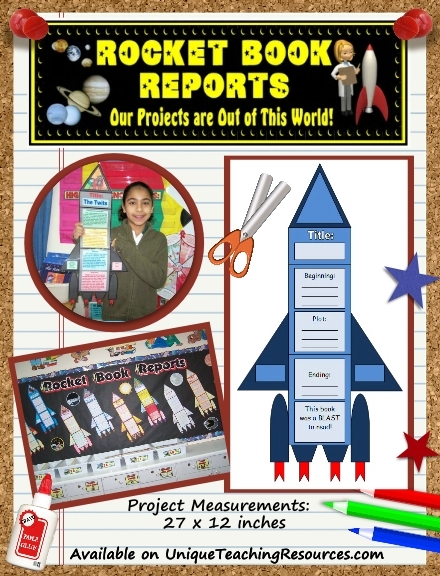 Everything that you need to complete these Rocket Book Report Projects is included in this set. 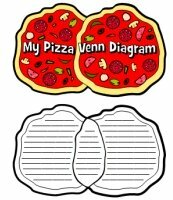 All that you will need is scissors, glue, tape, and coloring pencils. 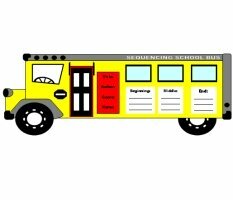 There are 14 worksheet and template pages in this set, as well as a 5 page color bulletin board display banner. 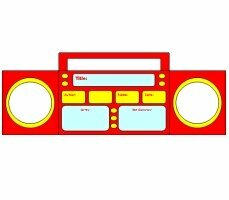 In this set there are 4 smaller rockets with reading slogans on them and 18 planet clip art templates to add as accent pieces to your bulletin board display. 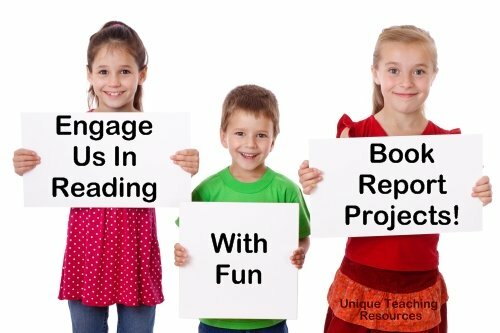 The video below will show you examples of finished Rocket Book Report Projects and classroom bulletin board displays of students' projects. 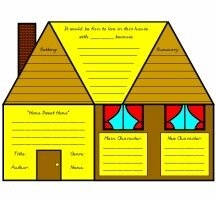 This set includes assembly directions on how to prepare and assemble this book report project. 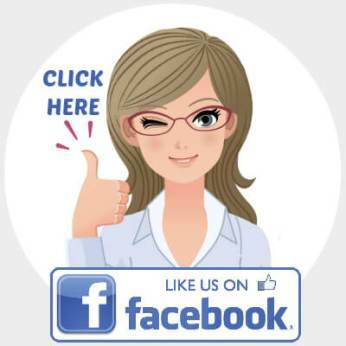 Below is a sample of this directions page. 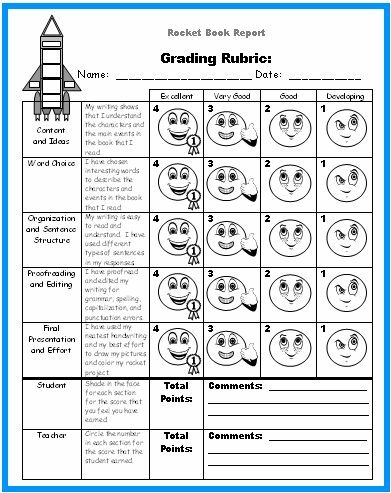 I believe that it is important for students to evaluate their own work, so my grading rubric contains both a student assessment and a teacher assessment component. When the students grade their work, they color in the faces. 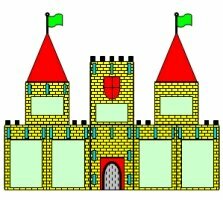 When the teacher grades the work, the teacher circles the small numbers in each box beside the faces. I often find that my students are harsher on themselves than I am, and that the grade that I give them is higher than they have scored themselves. 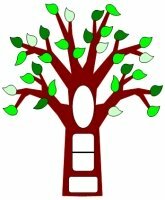 I believe that the writing process is important and that teachers should use process writing whenever possible. For this reason, my students never begin their book reports by writing on their final draft templates, instead they write on first draft worksheets. Then, they edit and revise their work on their own, with a partner, or in individual writing conferences with me. 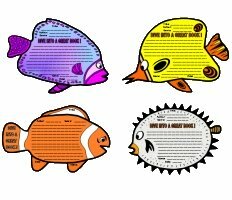 This set contains three worksheets for students to write their first drafts on. 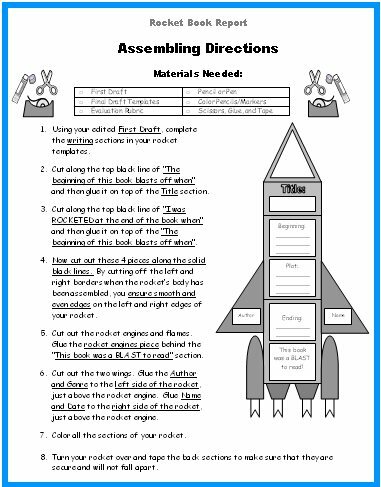 On my first draft worksheets, I have designed the writing line spaces to match the spaces allotted on the final draft rocket templates. Students write the author, genre, their name, and date in the wings of the rocket. 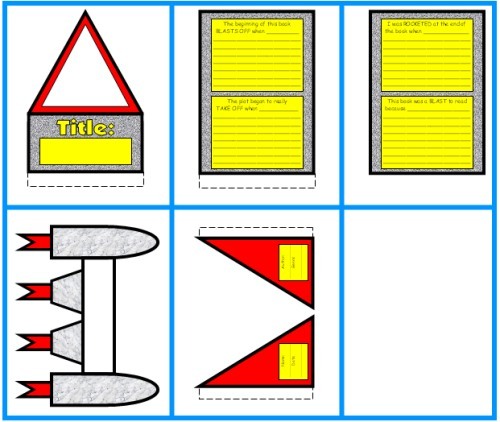 This set includes 5 templates that assemble into the shape of a rocket. 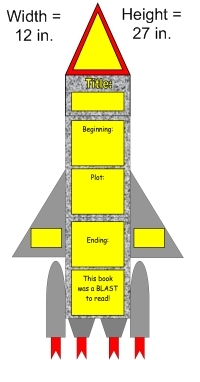 Inside the top section of the rocket, students draw and color a picture of their favorite part of the book. My students enjoy seeing my rocket project first (especially because I am horrible at drawing!). 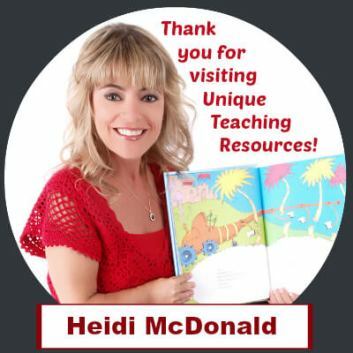 They also enjoy hearing about the book that I chose to do my book report on, and this gives me a great chance to promote a book that I would like to encourage my students to read. 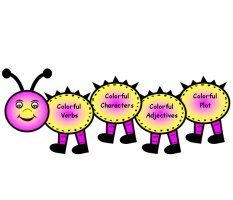 To save you time in coloring your example that you show your students, I have included color rocket templates of this project for you to use. 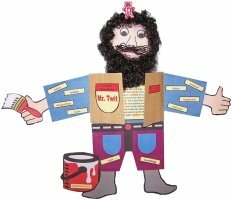 Finally, I know that it takes teachers a lot of valuable time to assemble their bulletin board displays. 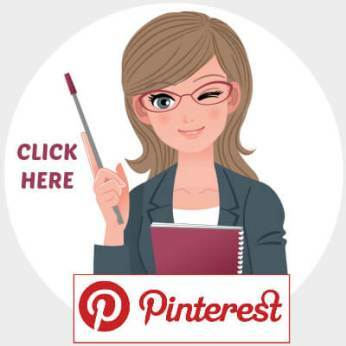 Many teachers spend their valuable time cutting out large display letters or making a banner on their own at home on their computer. 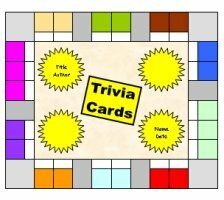 This time is valuable and better spent on developing your classroom curriculum and grading papers, so I have designed a matching 5 page display banner for your bulletin board. 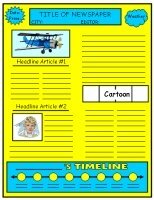 If you have access to a laminating machine, you can laminate your banner so that it is durable and you can use it year after year for your bulletin board displays of these Rocket Book Reports. 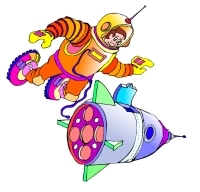 This Rocket Book Report Project includes 16 clip art images related to space for you to use as accent pieces on your rocket bulletin board display. 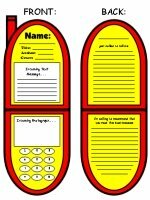 EXTRA GOODIES: I have designed four (one page) rocket posters that you can cut out that contain slogans to promote reading. It's a Blast To Read Books! 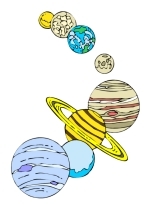 Aim For the Stars! Read a Book Today! Take Off to New Heights When You Read a Book! 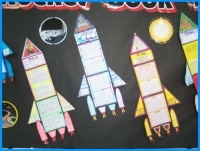 I hope that these two EXTRA GOODIES that are included in this book report set help save you time in decorating your rocket bulletin board display. 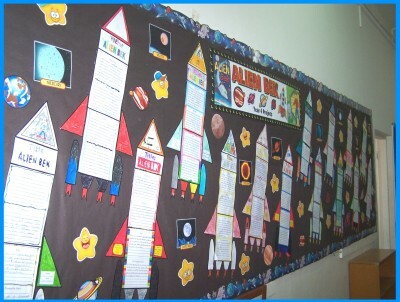 You will be able to design a colorful and dynamic bulletin board display using your students' finished rocket book report projects. 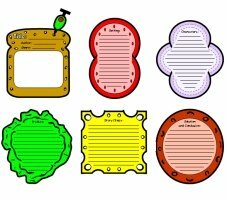 These rocket graphic organizers are a unique and fun way to get your students excited about completing a writing assignment about the books that they have read. 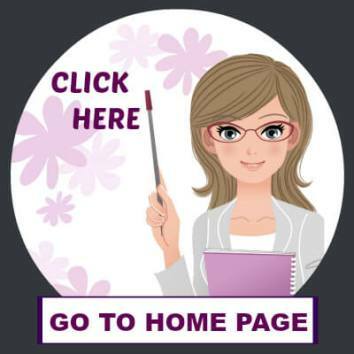 The writing responses that are required of your students will make them think and write about the main elements of their books in a challenging and engaging way. 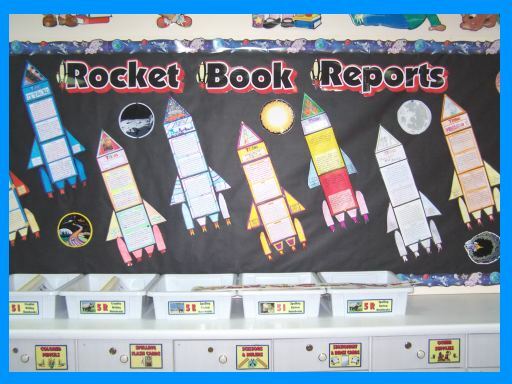 In addition, this book report set includes rocket themed accent pieces to help you in decorating your bulletin board display. 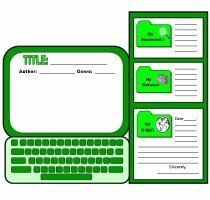 This book report project requires students to use their sequencing skills of telling about the beginning, middle, and end of the book in a unique way that they will not find boring like traditional reading response worksheets. 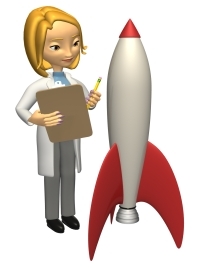 I hope that your students will blast off with enthusiasm as they complete this book report! 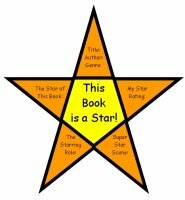 Thank you for visiting this Sunflower Book Report Projects page.